Pregnancy is something that affects all of us: Many of us are, have been, or will be, pregnant; and each and every one of us is the result of a pregnancy. But there remain deep and important questions about pregnancy that are yet to be answered. What is it to be pregnant? How can we understand the complex relationship between the fetus and the mother? What are the myths and assumptions that surround the phenomenon of pregnancy? Should we challenge the medical and paternalistic interpretations of pregnancy? Are our current dominant understandings of and cultural scripts about pregnancy harmful? Two philosophers discuss these issues regarding pregnancy through a phenomenological and metaphysical lens. 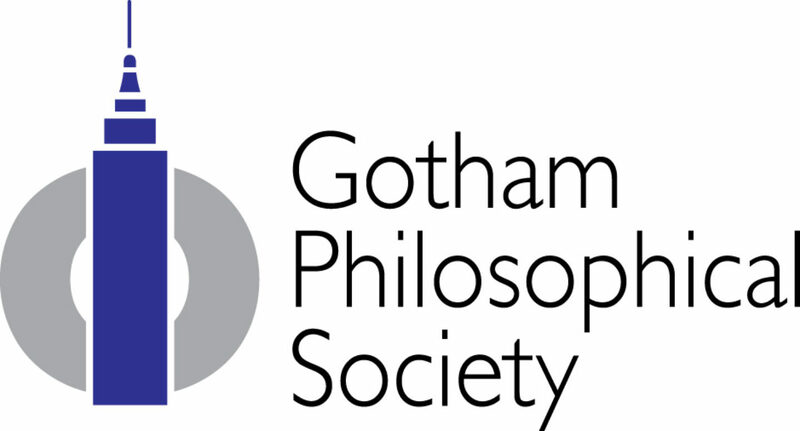 This event is co-sponsored by the Gotham Philosophical Society and the CUNY Academy for the Humanities and Sciences. Admission is free and open to the public. Suki Finn is a Doctor of Philosophy, working as a Postdoctoral Research Fellow in the Philosophy Department at the University of Southampton in the UK, on the ERC funded project ‘Better Understanding the Metaphysics of Pregnancy‘. Suki is currently embarking on a Visiting Research Scholarship at New York University to continue her work on the metaphysics of pregnancy, and she also researches in the areas of metametaphysics and the philosophy of logic. Suki’s research has been published in various academic journals, books, and the popular online magazine Aeon. Her publications can be viewed on Academia or PhilPeople. Suki is also on the Executive Committee for the Society for Women in Philosophy UK, and on the Council for the Royal Institute of Philosophy. Jennifer Scuro, Ph.D., is an Associate Professor of Philosophy at the College of New Rochelle in New York and has been recently elected to the governing board of the Cultural Studies Association. She is the author of Addressing Ableism: Philosophical Questions via Disability Studies(Lexington Books, Oct 2017) and The Pregnancy ≠ Childbearing Project: A Phenomenology of Miscarriage, (Rowman & Littlefield International, Feb 2017) a (autobio)graphic novel and feminist phenomenological analysis of pregnant embodiment, miscarriage and the labor of grief. The original tracework art from her graphic novel on miscarriage has been exhibited in several cities with the award-winning arts organization, The ART of Infertility.